Happy Sunday everyone! Today I thought of doing something different. 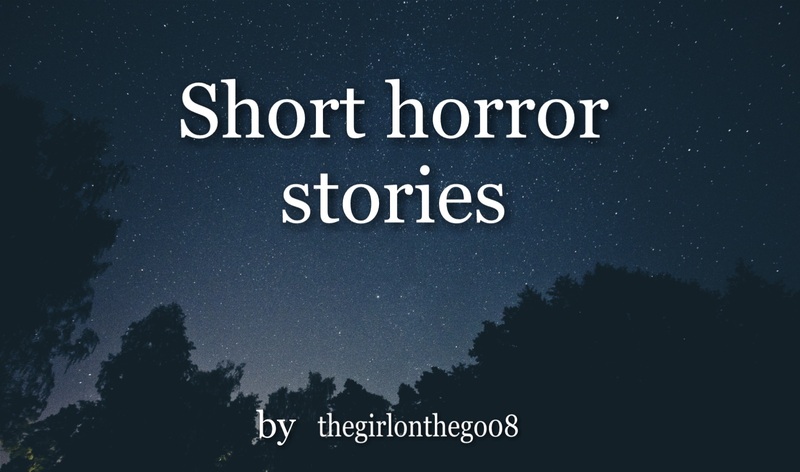 I’ll share some short horror stories. These are my ORIGINAL CREATIONS. I hope you enjoy them! 😀 And do give your feedback!! 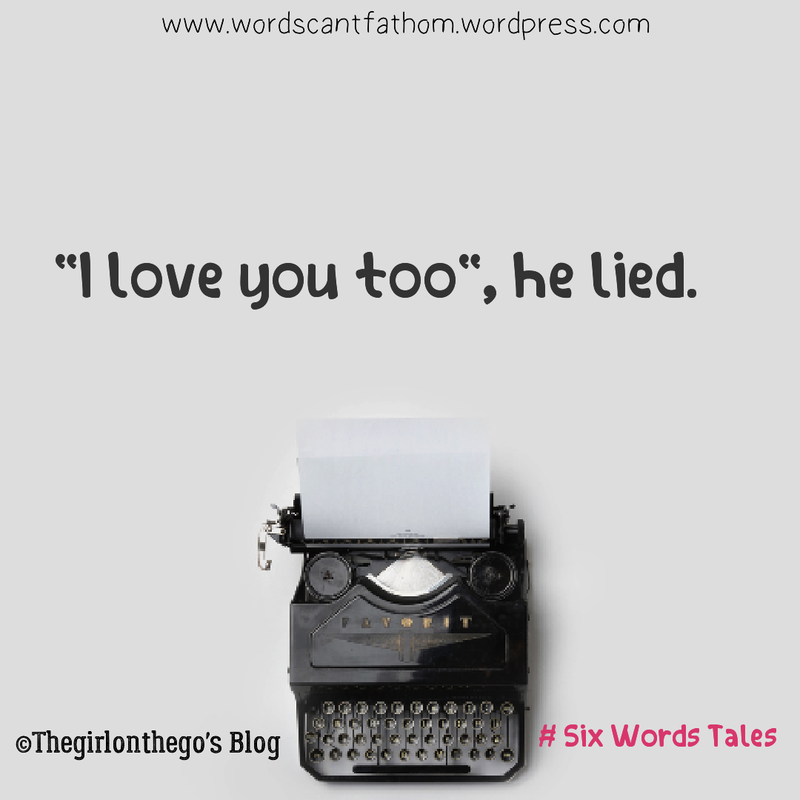 Hey guys, today I present to you with a short story that I’ve written with all my heart. Hope you enjoy it!